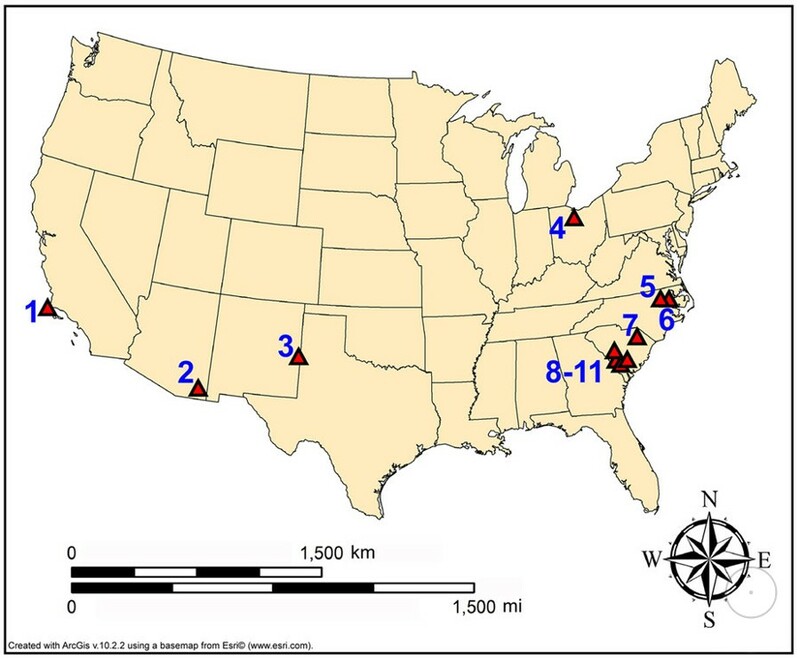 The author, archaeologist from the University of South Carolina Christopher R. Moore, performed soil tests at 11 various sites in the USA. 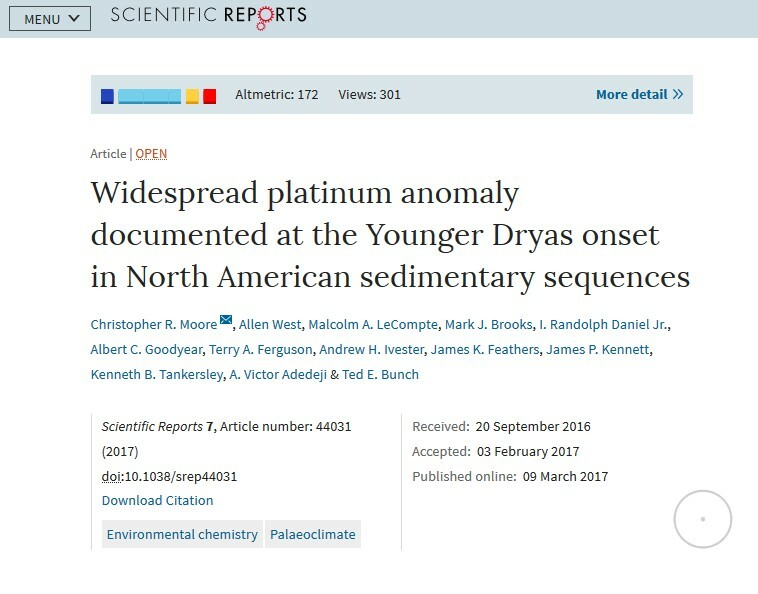 We document discovery of a distinct Pt anomaly spread widely across North America and dating to the Younger Dryas (YD) onset. Such anomaly is observed throughout the continent and may even have a global character, thus providing the most compelling evidence to date for a catastrophic extraterrestrial event coincident with the onset of the YD climate episode. In his article, Christopher Moore asserts the increased platinum content cannot be due to natural terrestrial processes, thus supporting the earlier 2007 hypothesis of a collision of a large celestial body with the Earth. However, Moore carefully points to the necessity of further studies aimed at ascertainment of an exact reason of the anomaly. It is an archaeological culture of the Upper Palaeolithic, which existed at the end of the Wisconsin glaciation (simultaneously with the Valdai glaciation in Russia and the late Würm glaciation in the Alpine region). 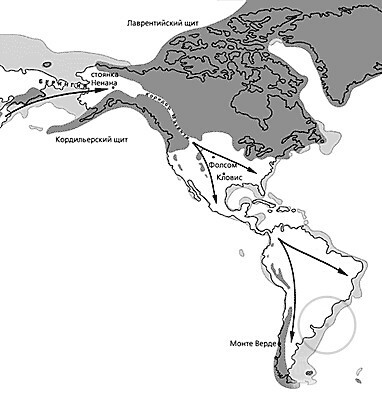 The culture was spread all over the territory of NorthAmerica and partially in Central and South America. It is called after the Clovis site in New Mexico, the USA. 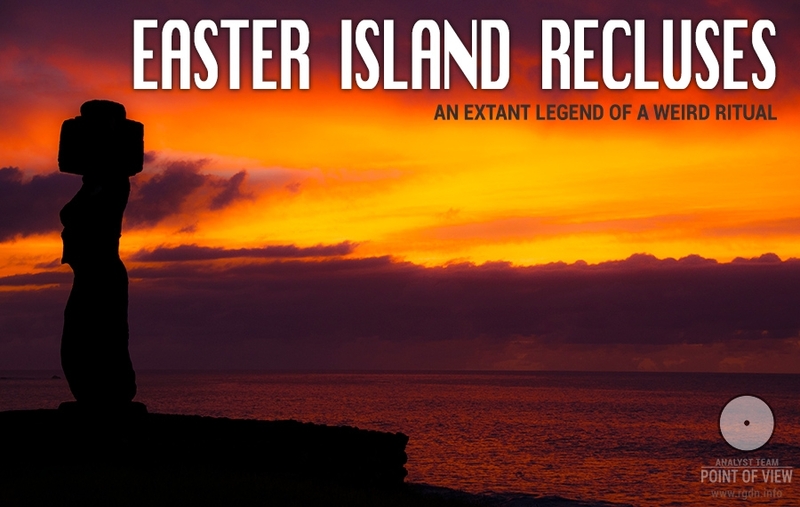 The site was studied since 1932 by the American archaeologist E.B. Howard and others. Radiocarbon calibrated dating of the culture: 13,400 – 12,700 years ago (i.e. 11,500 – 10,600 BC). 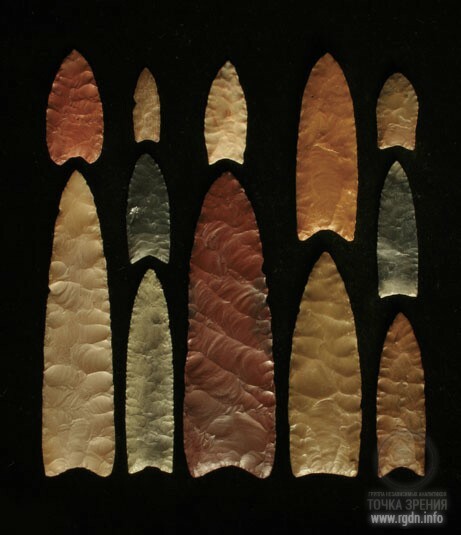 The most typical artefact of this culture is the Clovis point – a stone lancet-shaped projectile spearhead with a longitudinal groove on each side (stretching up to the middle of the blade) and a concave base, sometimes fishtail-shaped. At the culture sites such points are found along with other tools (scrapers, choppers, etching needles, and so on) as well as bones of buffalos, horses, deer, and mammoths. The sites used to be hunting camps. Until recently, the culture extinction was associated with the sharp decline of temperature in the Younger Dryas. 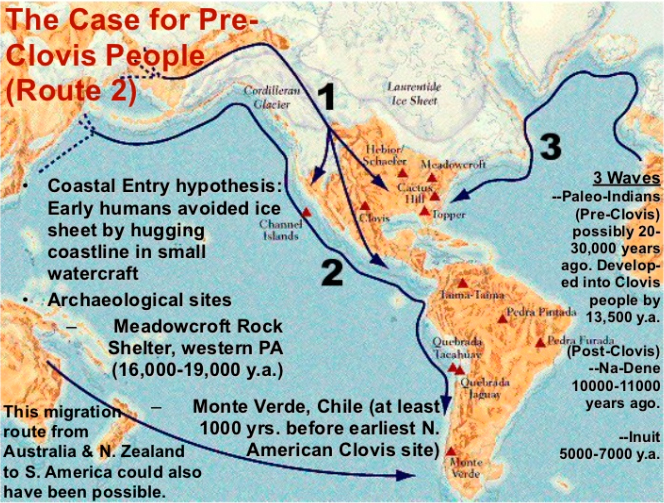 There were hypotheses that the Clovis people had perished due to a comet fall, drop of temperature, food reserve extinction, etc. In 2007, the American chemist Richard Firestone who worked at the Lawrence Berkeley National Laboratory announced that 12,900 years ago a crater had appeared as a result of an extraterrestrial object fall. Firestone’s idea was based on studies carried out by the archaeologist William Topping who had discovered microscopic spherules – metal particles dissimilar to ordinary terrestrial magnetites – in the ice age sediments. Researchers believe the comet fall caused a sudden drop of temperature, extinction of mammoths, other megafauna, and the Clovis people. Archaeological evidences of the Clovis people’s life disappeared exactly during the period immediately after the comet fall. However, in 2009 palaeontologists Jack Williams and Jacqueline Gill from the University of Wisconsin-Madison found new proofs that mass extinction of herbivores 14-11 millennia ago was not due to a drop of temperature. By the end of the Pleistocene climate had not changed to an extent that would result in an ecosystem shift, and the animals perished of cold and hunger. This is proved by the fact that parasitic fungi noticeably decreased, while trees on the contrary spread out. “In North America mammoths were perishing and the Clovis culture was flourishing simultaneously. It is difficult to say how these events correlate, but such a probability does exist,” Jack Williams believes. 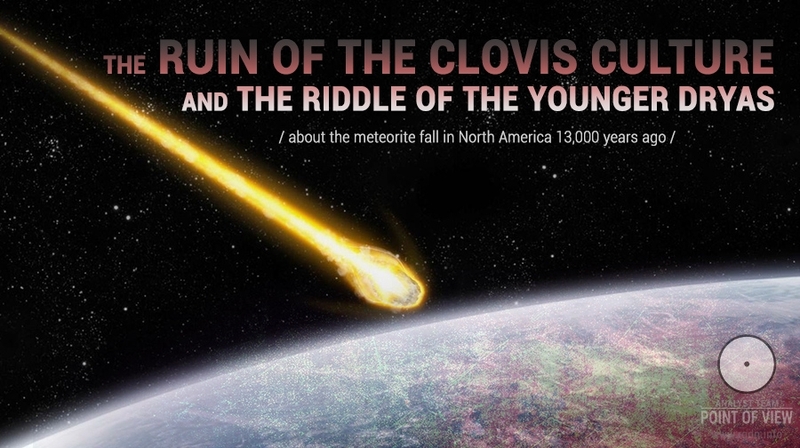 In 2010, the American archaeologists Vance Holliday from the University of Arizona and David Meltzer from the Southern Methodist University concluded a comet had been hardly a reason why the Clovis people perished. In particular, “it is an issue of testing of geology chronicles whether a celestial body impact took place. As for archaeological records, celestial body impacts are a useless solution for a non-existent archaeological problem.” According to the researchers, the decrease of the number of historical records is quite explainable and has nothing to do with the comet fall. Yet, in 2017 US researchers started supporting the “comet theory” again, having performed spectral analysis of sedimentary rooks dated to 12,000 – 13,000 years ago and taken from different regions of North America. They discovered an anomalous platinum content in the sediments, which could have been due to a drop of a large celestial body. 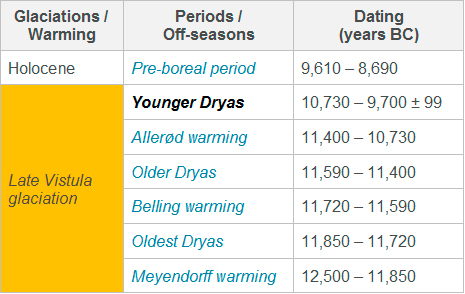 The Younger Dryas is a geological period between circa 10,730 BC and 9,700 ± 99 BC). It is the period of the last glaciation followed by the warm Pre-boreal phase of the Holocene. It is called after the Dryas octopetala flower typical for cold climate zones. The word younger is used to distinguish this period from other two periods – the Oldest Dryas and the Older Dryas. In February 2012, the US National Academy of Sciences published a report confirming the fall of a meteorite in Mexico 13 thousand years ago, which supposedly had given a start to the Younger Dryas and mass faunal extinctions. The hypothesis that the drastic fall of temperature in the Younger Dryas was caused by the meteorite fall is seriously doubted. As counter-arguments, critics refer to the impossibility to reproduce most of the results of the original study by other researchers, to data misinterpretation and the lack of supporting evidence. 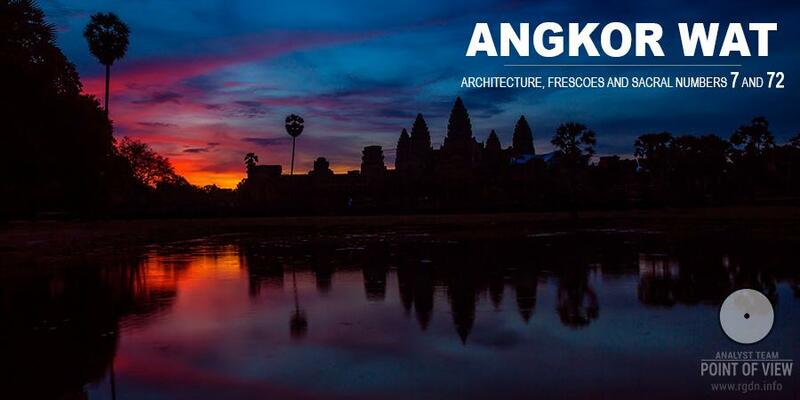 Nonetheless, studies performed by American researchers in 2013 confirm and specify the previous hypothesis. Researchers believe the meteorite fell on Quebec area in the territory of present-day Canada about 13 thousand years ago. Such conclusions were drawn after the tests performed on archaeological finds where marked contents of iron silicide and nickel silicide were detected (these two substances can accumulate in such amounts only when heated up to over 2,000 degrees Celsius), and where such rare metals as osmium and iridium were found. An extraterrestrial event did can cause a sharp temperature drop that lasted for about 1,000 years. Let me remind this information was voiced by Graham Hancock in the video included in The Orion-Draco Pendulum article. At the end of that article there are also brief notes regarding the comet. It should be mentioned there are two hypotheses: one about the comet and the other one about a meteorite or even a group of small meteorites that supposedly caused the disaster. Watch the end of Graham Hancock’s presentation below, starting from minute 1:13:03. In his speech Hancock used the data available in 2013, whereas in early 2017 new evidence of the cosmic hypothesis appeared in a series of articles by Christopher R. Moore and his colleagues. Harvard researchers headed by Mikhail Petaev presented evidence that 13,000 years ago a comet collided with the Earth, which caused death of the ancient inhabitants of North America. In 2013, Petaev et al.discovered an anomalously large platinum (Pt) peak in ice core samples from the Greenland Ice Sheet Project 2 (GISP2). The rather dense platinum-rich sediments formed about 13,000 years ago. Since platinum is of cosmic origin, it was concluded its source had been a comet. In his report Moore used the data provided by Petaev. In 2007, a group of researchers headed by James Kennett from the University of California in Santa Barbara found deposits of microscopic spherules formed as a result of rapid heating to approximately 2,000 degrees. Such fast heating may be caused by a celestial body stroke on the solid earth. Later on Kennett discovered a material similar to melted glass in a thin layer of sedimentary rocks in the USA. The material is believed to have formed about 13,000 years ago at a temperature of no less than 2,000 degrees. At that, the comet itself most probably fell in the territory of modern Iran, but the cometary substance was thrown as far as to the other continent. James P. Kennett is mentioned in the report as one of Moore’s co-authors. Here’s what James Kennett writes when he refers to the studies performed earlier in the territory of 12 countries of Europe, South and North Americas, Asia and Africa!!! It is crucial to ensure accurate chronological assessment of the event, since in the past we invested plenty of time and effort in trying to ascertain what had caused such a mysterious and anomalous fall of temperature. We believe our findings give a comprehensive answer to this question and, hopefully, will prompt our colleagues to use statistical analysis in their studies. As Kennett explains, in 2007 in sedimentary rocks and at the bottom of a Mexican lake he and his colleague Richard Firestone found the first proofs that the fall of temperature had been due to an asteroid fall, however many geologists don’t trust in their conclusions. They consider the “cosmic” metals and micro-spherules found by Kennett and his colleagues to be not the traces of a meteorite that supposedly fell in Quebec, but rather the outcome of certain local geochemical processes. If a meteorite fall indeed took place, they write, its traces could have been found as a thin interlayer of “meteorite” rocks on all continents of the planet. Kennett and his colleagues have presented evidence of the existence of such a “boundary layer”, as geologists call it, at least on four continents, having carried out excavations in 12 countries of Europe, South and North America, Asia and Africa. The researchers say the probability that these traces were left by one and the same event exceeds 95%, which practically proves the “Dryas meteorite” did exist. Having estimated and compared the age of all such “boundary layers”, the article authors conclude the cataclysm took place about 12,835 years ago plus-minus 100 years. This date is almost identical to the time of the meteorite fall the traces of which were discovered as platinum inclusions in Greenland ice. “The main thing is that all the indirect markers are indicative of the existence of causality between the celestial body fall and the YD drop of temperature. In other words, we can now say that the cataclysm caused a drastic temperature decrease,” Kennett concludes. By Firestone’s version, the megafauna and the Clovis people extinctions, as well as the onset of the last ice age were due to a fall of a giant meteorite on the Earth circa 12,900 years ago. The meteorite hit the territory of NorthAmerica and caused massive fires and tornados. The energy of the stroke first resulted in a local increase of temperature only, but it melted enormous amounts of fresh water contained in North American glaciers. Once the fresh water got into the Gulf Stream, the latter was suspended, which caused temperature decrease in the northern hemisphere, this time for long. 1) micronized ashes and other forms of carbon, e.g. 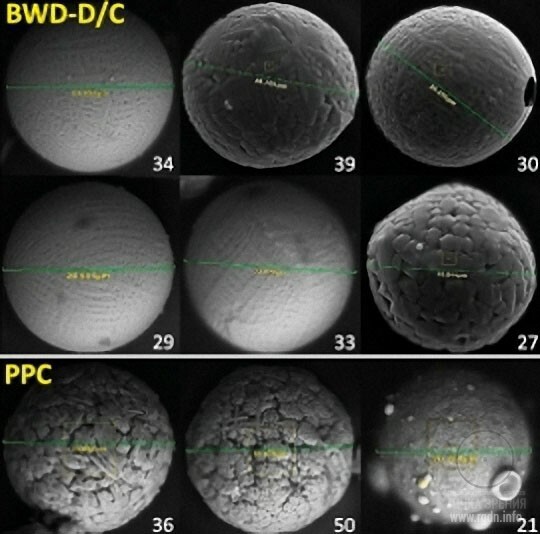 fullerenes and microscopic particles of lonsdaleite – hexagonal diamond distinguished for its crystal lattice structure; 2) an increased content of radioisotopes; 3) increased concentrations of nickel and rare-earth iridium; 4) magnetic metal micro-spherules. In Firestone’s opinion, the origin of all the aforesaid components cannot be explained otherwise but by a stroke of a giant meteorite many times increasing the Tunguska meteorite in its mass. Yet, if this is true, and if there are no other explanations, the meteorite theory of the temperature fall, the megafauna and the Clovis culture extinction becomes quite cogent. There are certainly those who criticise Firestone’s hypothesis. For instance, critics say the black mats that supposedly evidence fires could have formed in sediments of ancient swamps when climate was changing. Moreover, radioactivity peaks in sediments may not serve as a direct proof of a meteorite fall, since in other similar cases radioactivity has not increased, and the specific physical basis of such increase is unclear either. Scientists further indicate that the microscopic diamonds, which according to Firestone formed as a result of a blast wave impact, could have formed on the Earth in the course of natural geological processes. The most interesting scientific debate started on the destiny of magnetic micro-spherules discovered by Firestone in the Older Dryas boundary layer. These are microscopic (30 to 50 micrometre) metal spherules consisting of iron, nickel, aluminium, and other metals. Independent research teams repeatedly tried to reproduce Firestone’s data on the micro-spherules. By 2012 seven articles on relevant studies were released. In five studies the outcome was positive, but the authors of two other large-scale studies did not find any peaks in concentration of the micro-spherules, and in some cases no micro-spherules were discovered at all. 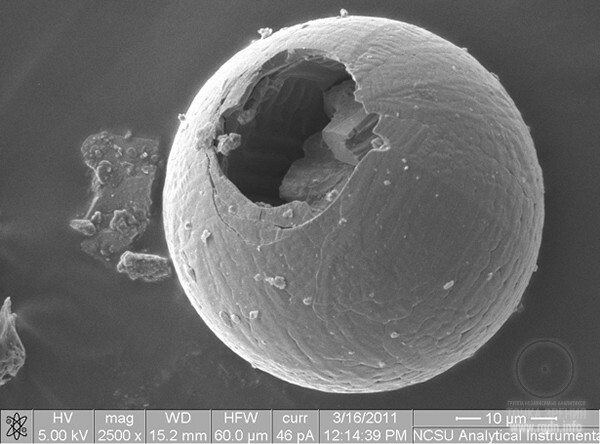 In September 2012 another study emerged, dedicated to analysis of the micro-spherules. To the joy of supporters of the meteorite hypothesis, the study authors showed that sceptics and Firestone’s team had used very different methods to release and analyse the micro-spherules, and that was exactly the reason why sceptics had failed to reproduce the results published in 2007. The authors of the aforesaid September 2012 study confirmed Firestone’s results, at least for the samples they dealt with. Geologists examined not only the concentration of micro-spherules in sediments, but their external and internal structure as well, for which they applied focused ion beam etching: individual micro-spherules were irradiated with an ion flow that worked like a microscopic knife. Such method made it possible to study the internal structure of the micro-spherules, which had yet been done by neither supporters nor opponents of the meteorite hypothesis. The authors of the study believe the micro-spherule structure indicates that in the process of micro-spherules formation metal got rapidly hot and then swiftly cooled down. This basically excludes all other hypotheses of the origin of these particles, except for the volcanic hypothesis. However, if the micro-spherules were formed as a result of a volcanic eruption they would have been surrounded with volcanic ash, while the latter has not been found in any of the investigated sites. 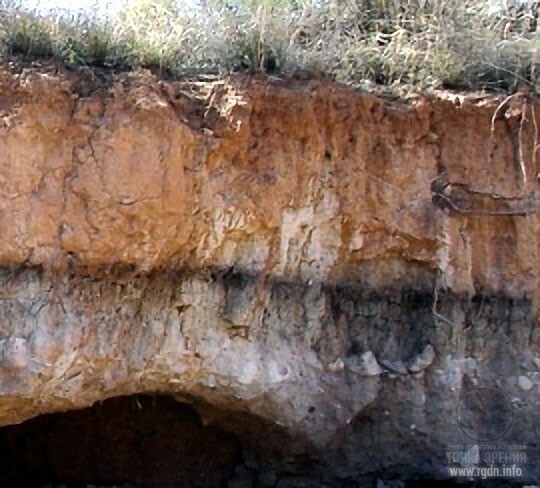 In 2012, an international team of palaeoclimatologists, geologists, chemists and palaeontologists who worked in a large-scale interdisciplinary project on the Earth’s palaeoclimate studies accurately dated and identified the layer of sediments at the bottom of Lake Cuitzeo (in the central part of Mexico) as one of a definitely extraterrestrial origin. The layer represents an exotic accumulation of nanodiamonds, melted spherules and other typical particles that remain after the collision of meteorites with the Earth’s surface. According to the authors of an article published in Proceedings of the US National Academy of Sciences, the obtained data confirm the disputable and still not very popular hypothesis that the sudden millennium-long drop of temperature that started on the Earth 12,900 years ago and is known as the Younger Dryas was caused by the fall of a large meteorite. Thorough analysis of the 10-centimetre layer of sediments at the depth of 2.8 m down of Lake Cuitzeo bottom surface has demonstrated an abnormally high concentration of microdiamonds of three allotropic forms, carbonic nano-spherules and melted micro-particles of a blast origin. It is interesting that the “diamond” layer was under the layer with high concentration of charcoal particles usually formed during forest fires. It is totally impossible to explain the origin of such particles by volcanic or other terrestrial processes. The only reason of such anomalies may be collision with the Earth’s surface of a celestial body that was moving at a very high speed. According to the article authors, such celestial body could have been a comet, an asteroid or a splinter of a large asteroid, several hundred metres in diameter, which entered the atmosphere at a slight angle and disintegrated there. The further stroke caused considerable local destructions, fires and emissions of enormous amounts of dust and ash, which in turn provoked a global climate change known as the Younger Dryas Boundary accompanied with oppression and ruin of established ecosystems, megafaunal extinctions and decrease of the human population in North America and Western Europe. In terms of chronology, the layer of sediments investigated by the article authors coincides with dating of the last Heinrich event – a big sedimentary anomaly traced in the vast territory that covers North America, Greenland and Western Europe. Large concentrations of nanodiamonds were identified in the anomaly even earlier, but detailed analysis of the accurately dated and identified sedimentary layer has been performed for the first time. 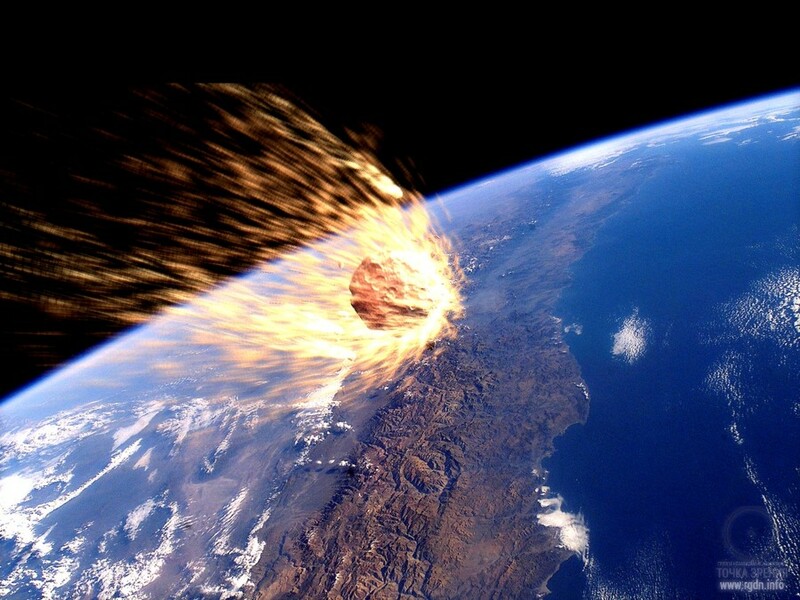 Further more evidence emerge that about 13,000 years ago collision of a celestial body, such as a large meteorite or several smaller ones, with the Earth took place. The collision presumably occurred in North America and caused climate change all over the planet, what scientists now call the Younger Dryas. Unfortunately, modern science (with the exception of some of its representatives) does not recognize the cyclicality of history, while the sky is observed only by adepts in special space-related disciplines. At that, do they really see a lot, taking into account there is no common approach to the issue? 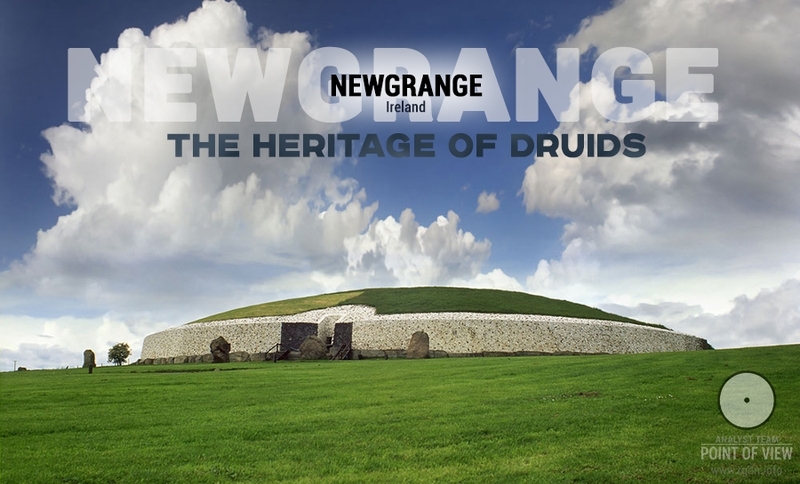 History, archaeology, astronomy, geology, all should have a common approach. In such case they might start seeing something. Otherwise only, so to say, research enthusiasts remain such as Hancock and Bauval who are at least able to compare facts and collect a sort of an integral picture of separate pieces. Perhaps, I will finish this article with a statement by Graham Hancock, which I already quoted earlier. Although it contains a reference to Hermeticism which is a mere Archonian invention, the kernel of the statement is still great I believe. As in 10,500 BC, in other words, the time-keepers of the sky, who stand at the gates of immortality, are poised to go into reverse again. Any initiate steeped in the Hermetic dictum ‘as above as below’ would be bound to interpret this configuration as a sign that some great change is imminent – a change that could be for the better, or greatly for the worse, depending on humanity’s own choices and behaviour.